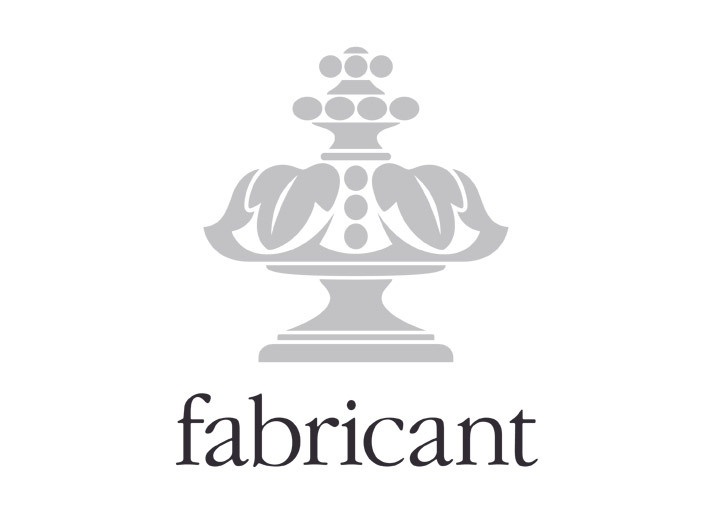 We were asked to create a new symbol to compliment the existing logotype which was already an established brand in their market. 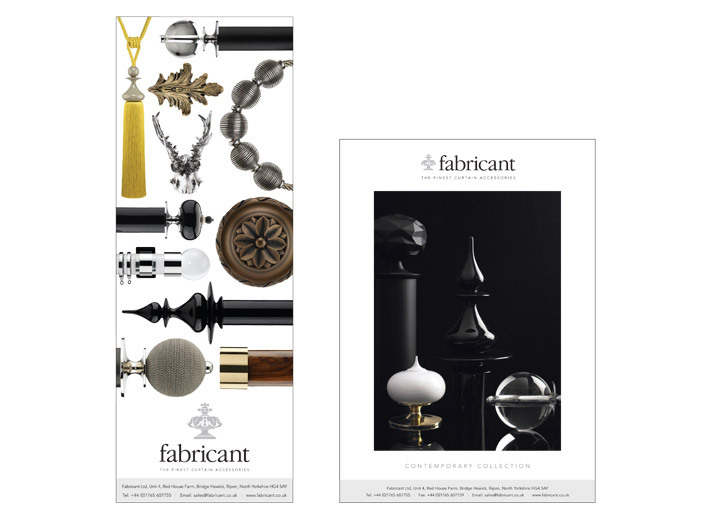 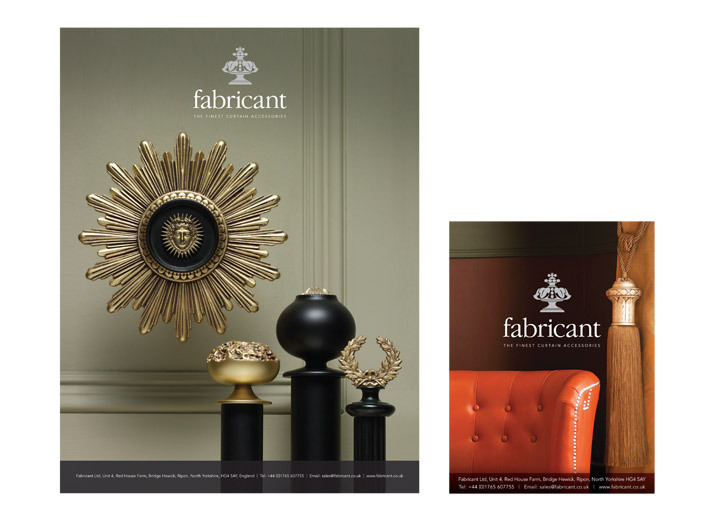 The icon design is graphic interprretation of one of Fabricant’s best selling finials. 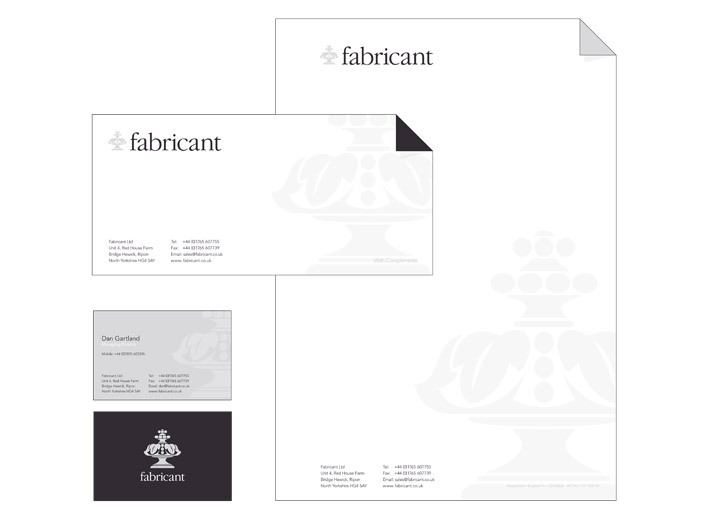 The identity is shown here applied to a range of stationery and typical advertisements.